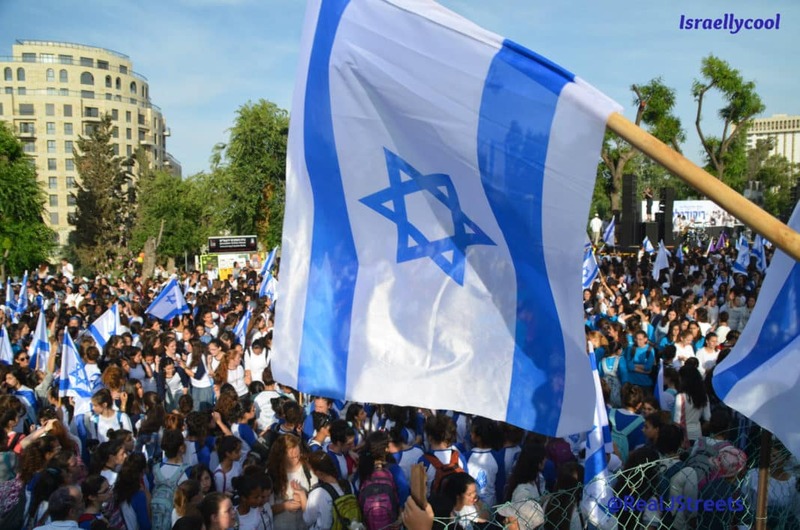 Has Jeremy Corbyn Become Undone By Uri Geller’s Zionist Mind Powers of Doomᵀᴹ? 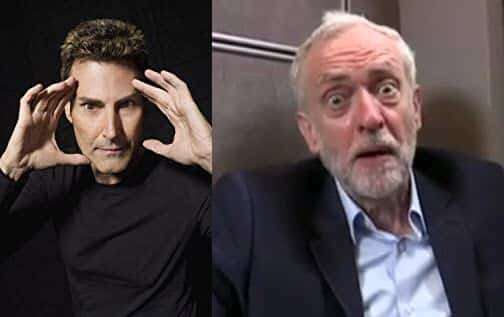 A few days ago, celebrity psychic Uri Geller vowed to try use his abilities to stop Jeremy Corbyn from becoming Prime Minister. Mr Geller, who was once the subject of a documentary that claimed he used his telepathic and psychic powers in a number of key CIA operations during the Cold War, said he would make sure Mr Corbyn never became prime minister. “With all my telepathic powers I am not going to let that happen,” he said.